A former Texas environmental investigator says he tried to blow the whistle on his employer. But instead of helping him, he said, a high-profile Texas law firm tattled on him, leading to his dismissal. In an emailed statement, a spokesman for Baker Botts said the firm "took the appropriate and ethical action under the circumstances." “It's one thing to not represent someone. It's another thing to take the information and turn it over to that prospective client's adversary,” said Kathleen Clark, an expert in whistleblower law at Washington University in St. Louis. “It's a little shocking." The Baker Botts attorney declined to take on the case, and the environmental commission was contacted. The agency fired Langerlan in May, saying his contact with a “Houston law firm" violated ethical standards and professional conduct. "When you contact an attorney with information, even if the attorney initially rejects the case, that initial contact is privileged,” said Josh Davis, the fired staffer’s attorney. “I mean, that's ethics 101." Baker Botts described Langerlan’s email as untoward. 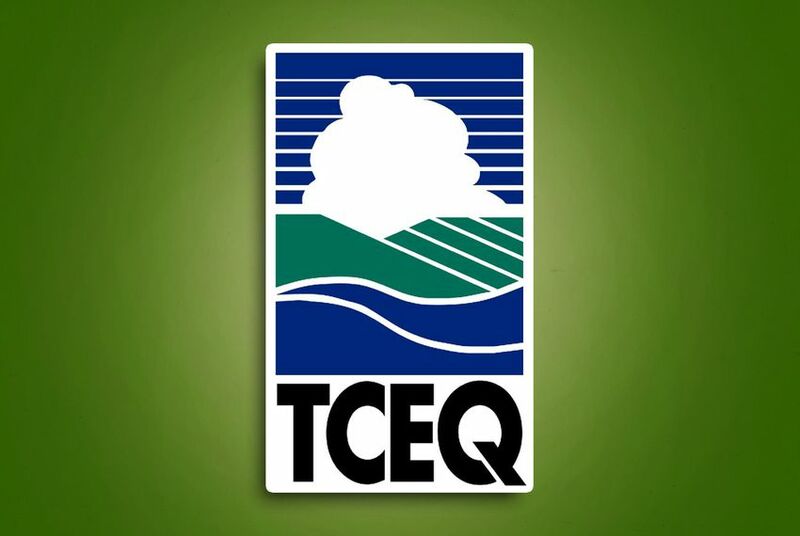 The email “proposed to provide confidential TCEQ information to us — for use on behalf of clients having matters before the commission if we would represent his girlfriend in an employment case against the commission," Stephen Hastings, the spokesman, said in the emailed statement. A TCEQ spokesman declined to comment for this article. Founded in the early days of the Republic of Texas, Baker Botts is among the state’s most prominent law firms. It works for many of Texas' energy giants that have business before the environmental commission. That includes companies seeking permits to build new facilities, or defending themselves against citations for violating environmental law. Baker Botts is claiming that exception, according to the complaint. Clark said the case raises questions beyond simply how far attorney-client privilege extends. Could a state agency, for instance, fire someone for seeking legal advice? “That’s the allegation,” she said, “and I've got to say that when you think about what whistleblowers do, the safest thing for a whistleblower to do is to reach out to a lawyer and ask for advice.